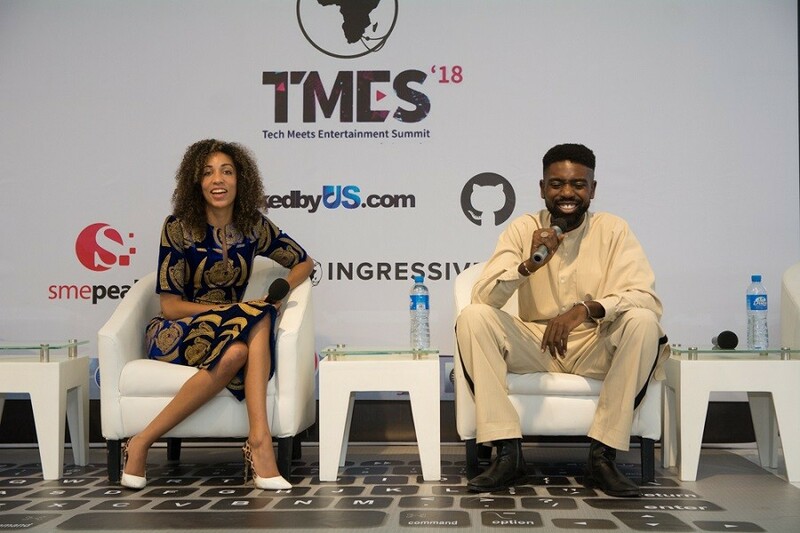 On Thursday, October 25, 2018, the much-anticipated Tech Meets Entertainment Summit (TMES) was organised by Ingressive at the Zone Tech Park, Gbagada. TMES was one of many activities lined-up for the Ingressive Tour of Tech (ToT), 2018, albeit the first edition. 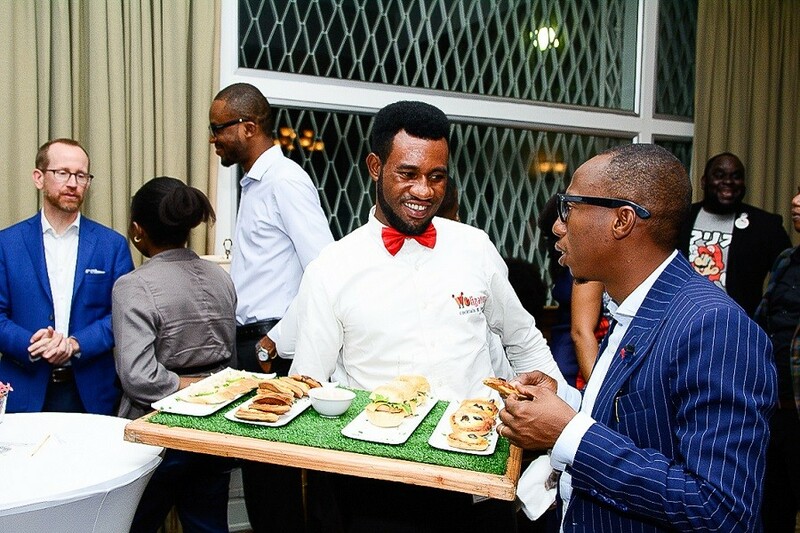 Prior to and after the summit, activities like the NaijaHacks 2018 (a hackathon held in partnership with Naijahacks), Cocktail Dinner held at the US Consul General’s residence in Ikoyi, a Hub Crawl around Hubs in Lagos and GitHub Hacktoberfest at Facebook NG_Hub in Yaba, were among the colourful events of Tour of Tech, 2018. 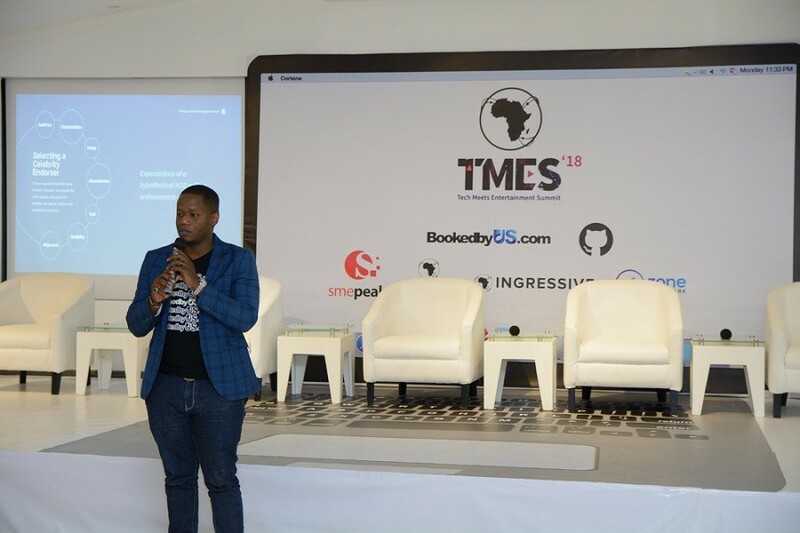 Though first of its kind, the summit successfully convened entrepreneurs, financial investors, developers, designers and entertainers together to learn about tech and startups in Africa, share best practices on branding, and collaboratively discover innovative solutions for the tech and Entertainment industries. 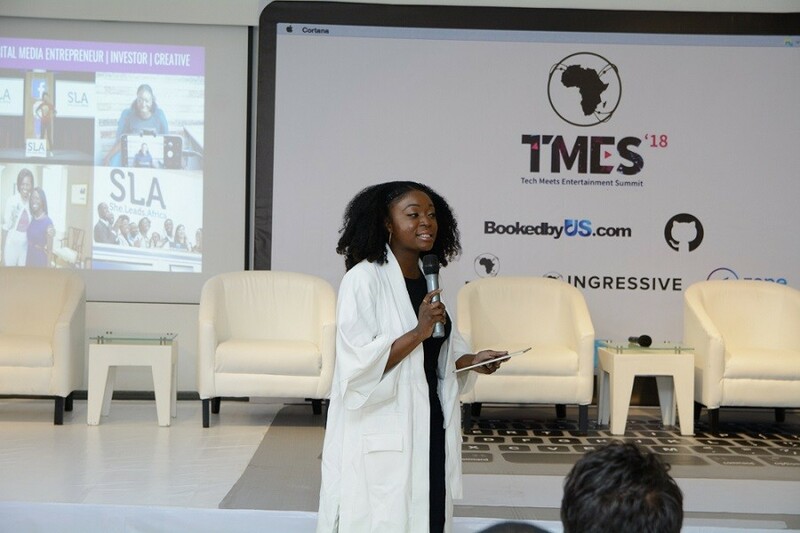 TMES had organisations like BookedbyUs, Aluko & Oyebode, FCMB and GitHub, as its sponsors and was graced by celebrities and high-profile audience such as Don Jazzy (Mavin), Bisola (2018 AMVCA Award Winner), Ajebutter22 (Musical Artist), Seyi Tinubu (Loatsad), Mark Essien (Hotels.ng), Afua Osei (SheLeads Africa), Olaotan Towry–Coker (Afritickets), Walid Mathlouti (Google), Chuey Chu (TVHost), Naeto C (Music Artiste), Stephanie Coker(MTV Base), Tomiwa (BigCabal), Leo Stiegeler (Ringier), Dami (TaxiTV), Olumbe Akinkugbe (SSA to the Ondo State Governor) and many other big shots in the tech and entertainment space. 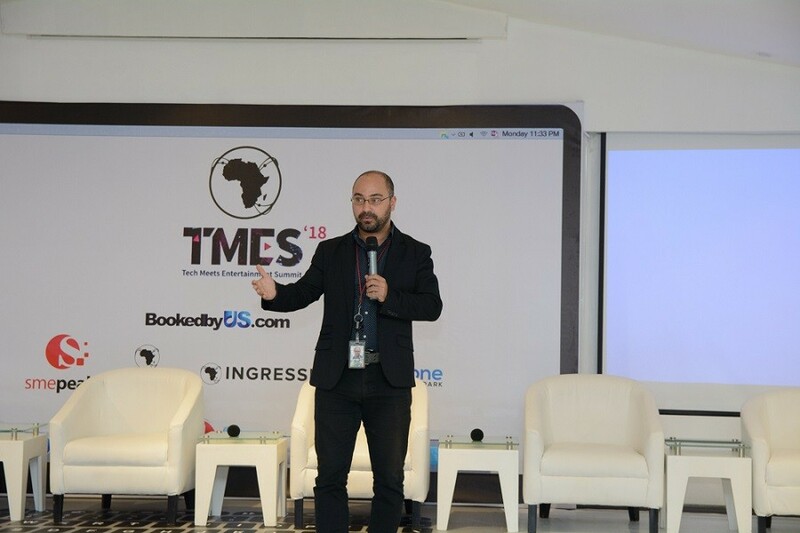 Walid Mathlouthi of Google was the first to speak at the summit and he started the summit by explaining a few things that hinder the growth of technology in Nigeria. He mentioned that only 1 out of every 4 Nigerians is ‘connected’ due to three major issues: affordability, bad coverage and/or bad internet. 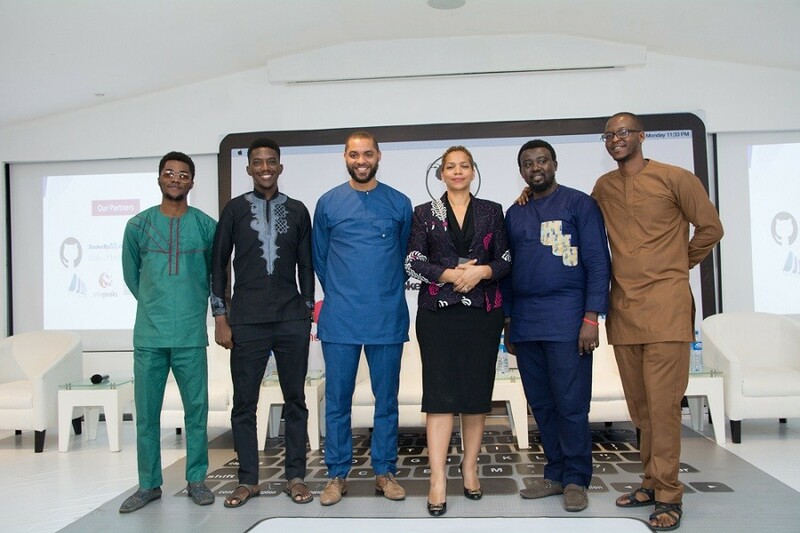 Dayo’s report was followed by a panel session which included Chuey Chu, Bisola Aiyeola, Mark Redguard, Bada Akintunde Johnson and Michael Ebia (Co-founder/CEO, ADE Digital), who all deliberated on the topic “Who or what determines the pricing for talent engagement [and how tech can play a role]”. Up next was Afua Osei, who gave a brief talk on content creation and building a brand. She encouraged upcoming brands to create an audience that believes in the stories they are trying to tell. In essence, to grow your brand, you need to be a good storyteller. She also emphasised the importance of analysing and figuring out what works coupled with learning, testing and continuous improvements. There has to be a process and you have to be consistent about it”, she says. Right after Afua’s talk was a closed session for those interested in Cryptocurrency and Blockchain technology hosted by Gary Ross (Co-Founder of Ross and Shulga Plc). At this same time, Maya Horgan Famodu (Founder of Ingressive) took to the stage to chat with Ugo Mozie (a Creative Executive from Los Angeles) about his journey to fame, working with Chris Brown and growing up in the United States. He also took questions from the audience. The last panel session topic was an open source for social impact and it was championed by Mark Essien, Dr Ndidi Nnoli-Edozien, Neo Ighodaro, Adewale Abati and Gbenga Sesan as panellists with Sean Burrowes (COO, Ingressive) as the moderator. 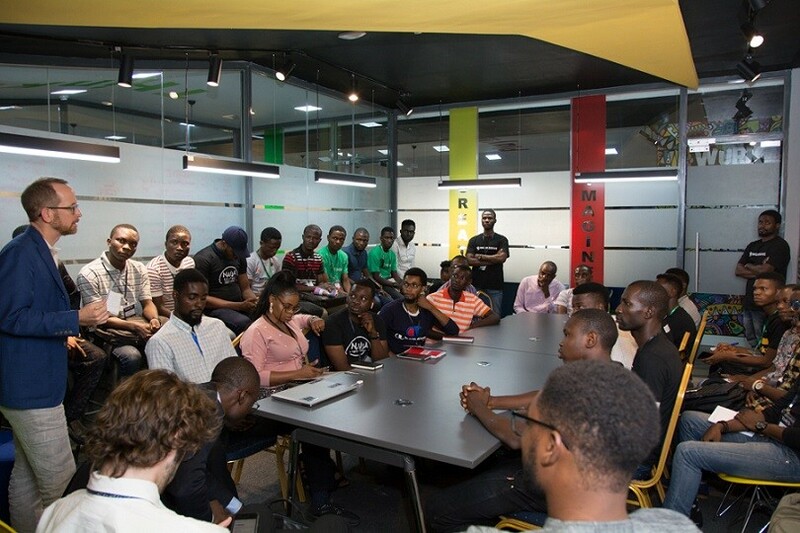 The summit was rounded off with a presentation of awards to the participants of the NaijaHacks 2018 Hackathon. 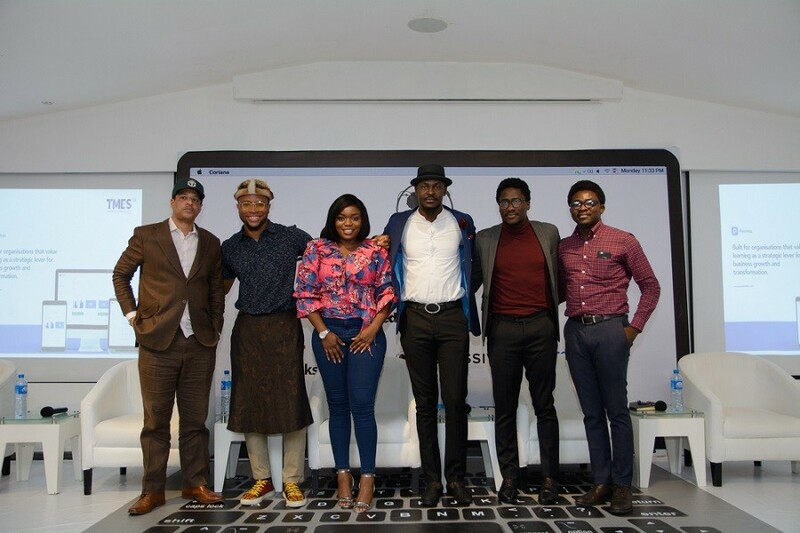 While the first Tech Meets Entertainment Summit by Ingressive was a success, it promises to be the first of many more innovation-inspiring summits from Ingressive. Smepeaks is proud to be the official media Partner for Ingressive ToT and TMES 2018. Would you like us to cover your event? Start a conversation via [email protected] immediately.